Now’s the Time to Write a Best Seller! Home/KPFK/Now’s the Time to Write a Best Seller! If you’ve ever felt like you have a book in you, waiting to get out, or if you have a burning desire to see if you can birth a book out of the blue, this is the show to listen to. Because writing muse Tom Bird will be on the show today to explain how everyone has a book inside of them, if only they access it. 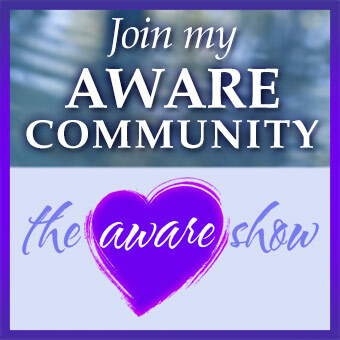 Tune in to this special fund drive show and find out how you too can become a published author!